Temple Bnai Israel is considering developing a "Jewish cohousing" community in Windham/Willimantic or Mansfield. Read on for more information, and please take this short survey if you might be interested to live there! 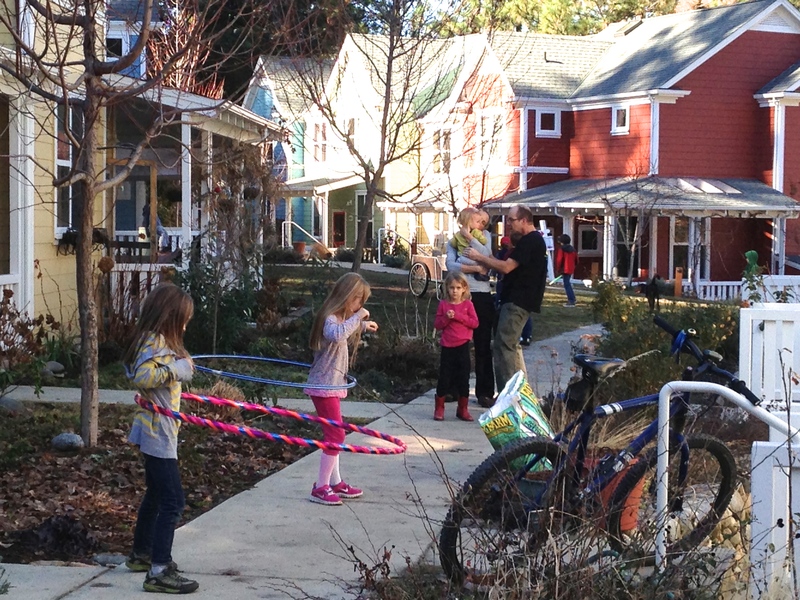 What does cohousing look like? 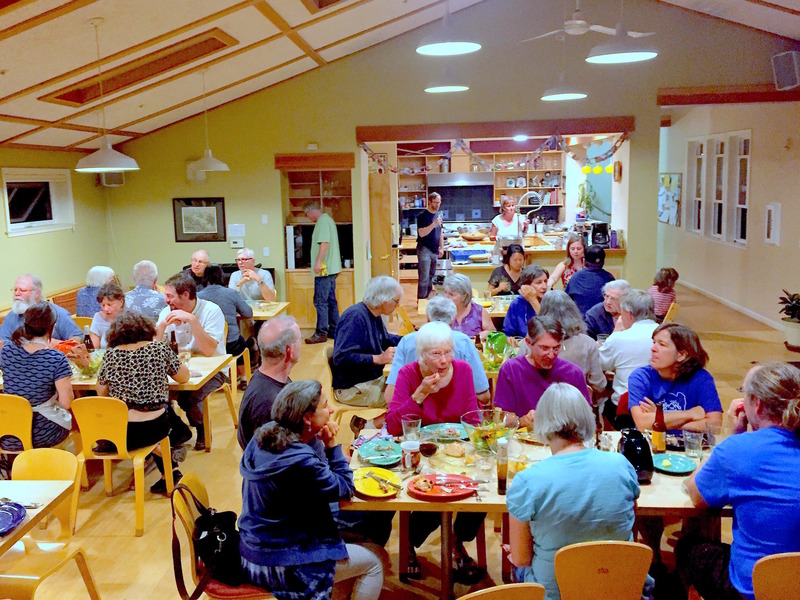 What is the vision for Bnai Israel Cohousing? We're glad you asked! 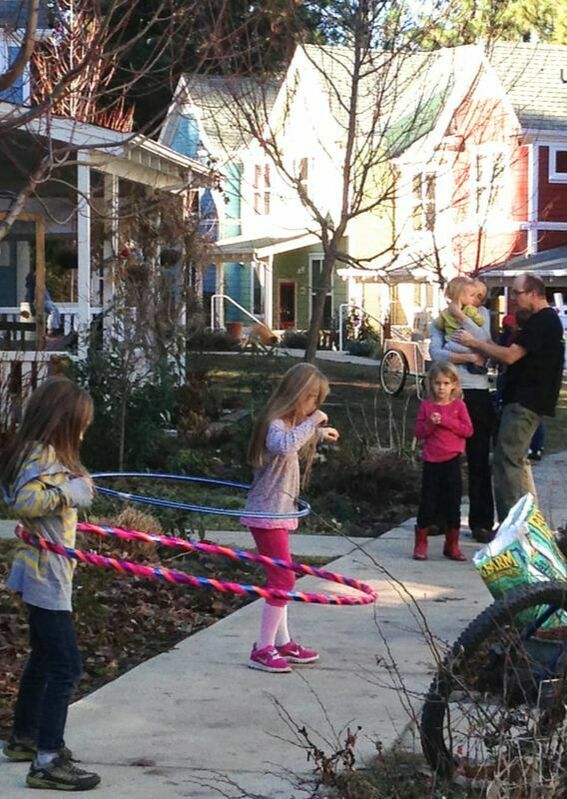 We intend to build a vibrant, diverse, multi-generational cohousing community that serves as a physical center of a wider, liberal Jewish community. We would build the cohousing in coordination with our synagogue, Temple Bnai Israel, which is currently in Willimantic CT. 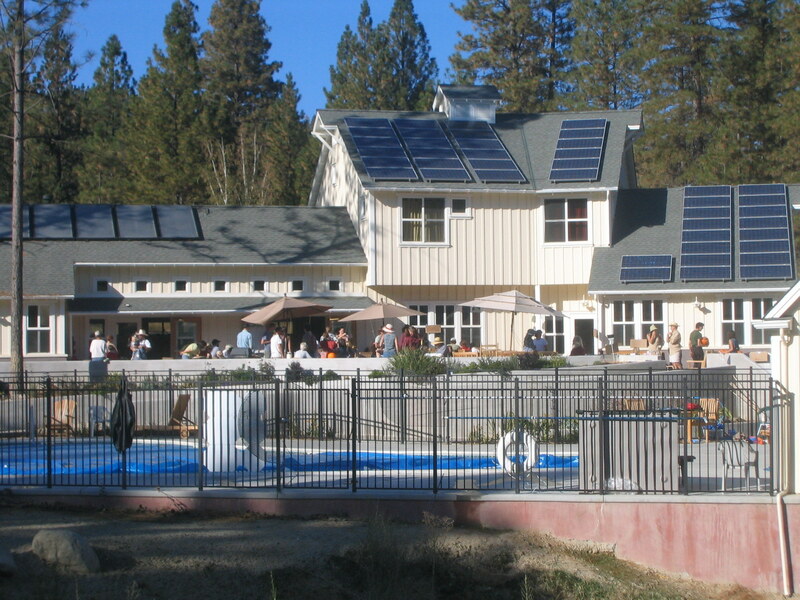 The common building of the cohousing residents would also be the common building of the whole congregation/community. 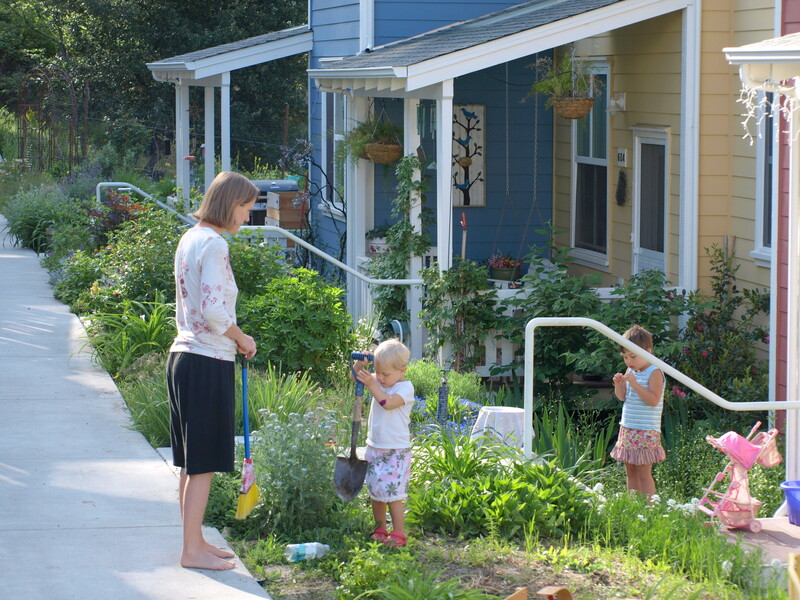 We envision that the natural energy of an organic community of cohousing neighbors would also significantly enliven the whole community. 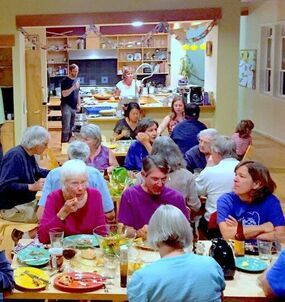 Our cohousing community and the larger community would be based on shared Jewish values and celebrations across the year cycle and lifecycle. We envision a community of mutual support and balance in the “Four Worlds”: Physical needs and concerns; emotional needs; intellectual needs; and spiritual needs. 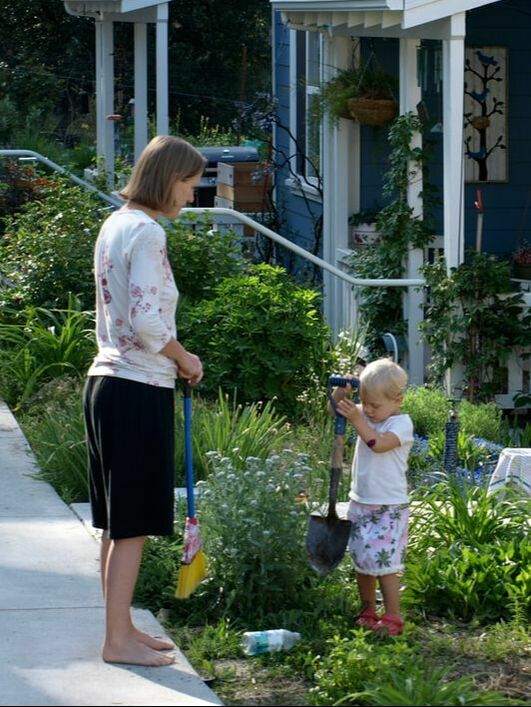 We would share many of the tools and responsibilities necessary to keep the community vibrant and beautiful. We expect to share responsibility for common space and common activity between the residents of this community and the greater Jewish community, who would be spiritual and cultural partners. We understand that this community will take hard work to build the kind of intimacy and communication necessary for a healthy relationship in a whole group as well as between the individuals, and that can agree to disagree, working out our problems peacefully and respectively. We think it important to say that while we desire more intimate community, we also honor the need for privacy. 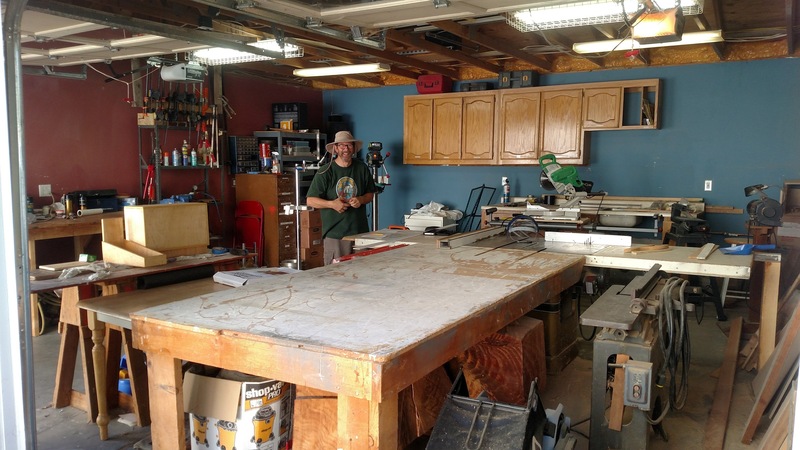 We also expect our community to continue to be dedicated to tikkun olam, repairing the world, which is one of the core values of the current synagogue. Particular foci might be environmental sustainability, social justice, interfaith work, or issues of refugees and immigration. We expect the community to be in Northeast Connecticut and that its physical space would be beautiful and comfortable, allowing for inclusiveness and creativity among the members. There would be places for self-expression like art and dance and places to meet and talk and places to eat and relax together as a community. There would be places for solitude and privacy as well. The environment would include space for all the people to do the things they love, pray, eat, dance, play and learn together. 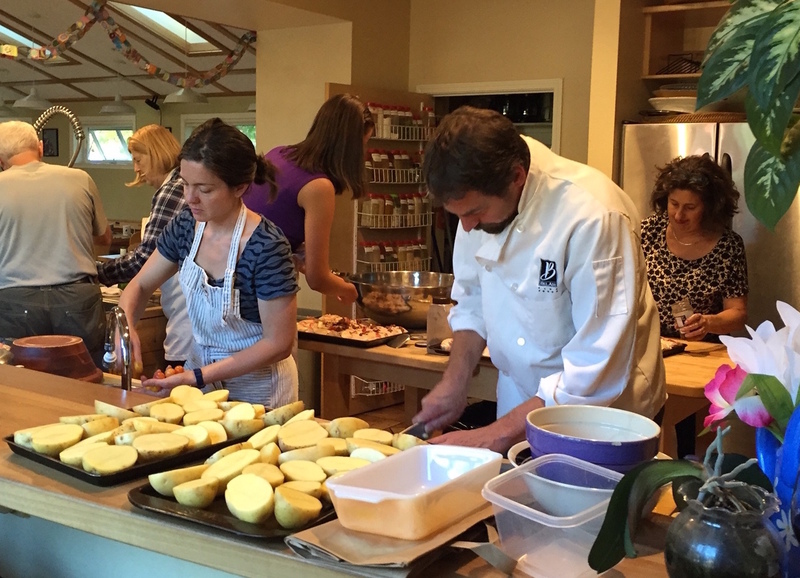 Do I have to be Jewish to live in Bnai Israel Cohousing? No. While we have a distinct focus on Jewish tradition and values, we are open and welcoming to everyone irrespective of religious affiliation. 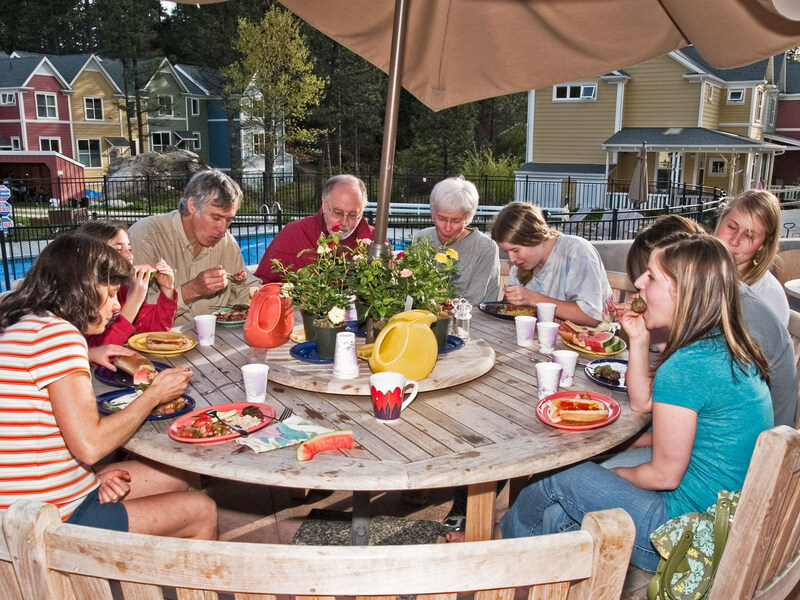 Much like cohousing attracts people who want to engage their immediate neighbors in regular, meaningful community, we imagine Bnai Israel will attract people who want much of this neighborly engagement to occur via Jewish tradition, values, and culture. But residents need not be Jewish or participate in Jewish-related activities, and while many of our communal activities will involve Jewish life, we will engage communally in other ways too. We also intend to participate fully in the life of the surrounding civic community, being good neighbors, hosting neighborhood events, sponsoring service projects, and offering support and community to people of all faiths and backgrounds. We expect prices to be similar to other market rate housing in the area, and we aim to be affordable. 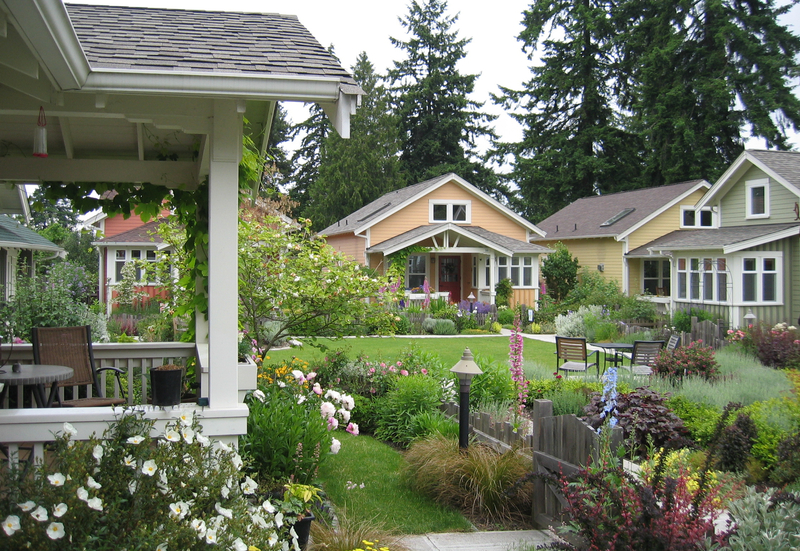 Note that because of the ample communal space, cohousing residents often live in smaller, hence less expensive, homes than they otherwise would. How will you accommodate differences in Jewish observance? Take our survey! And don't hesitate to email us with questions.